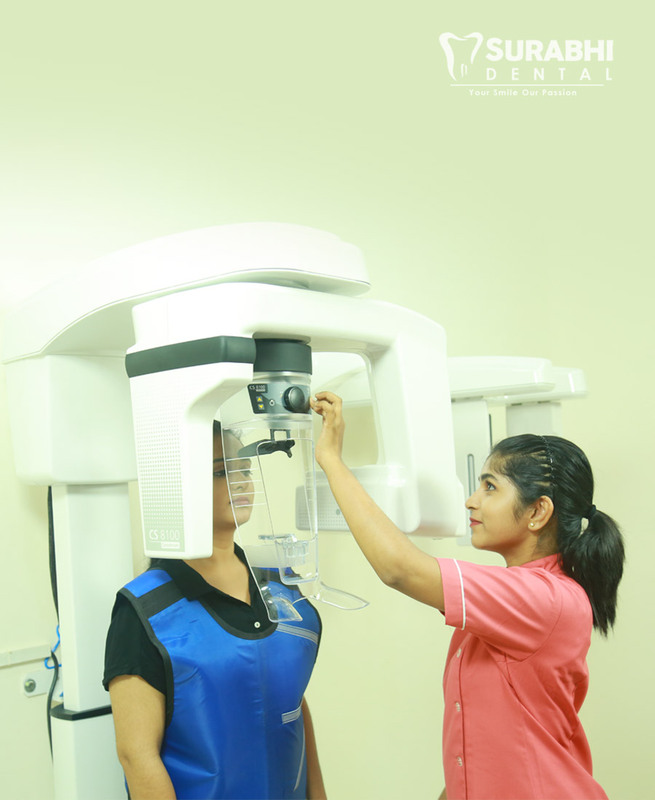 Surabhi Orthodontic and Dental Clinic Angamaly invites you to experience new standards in Dentistry. 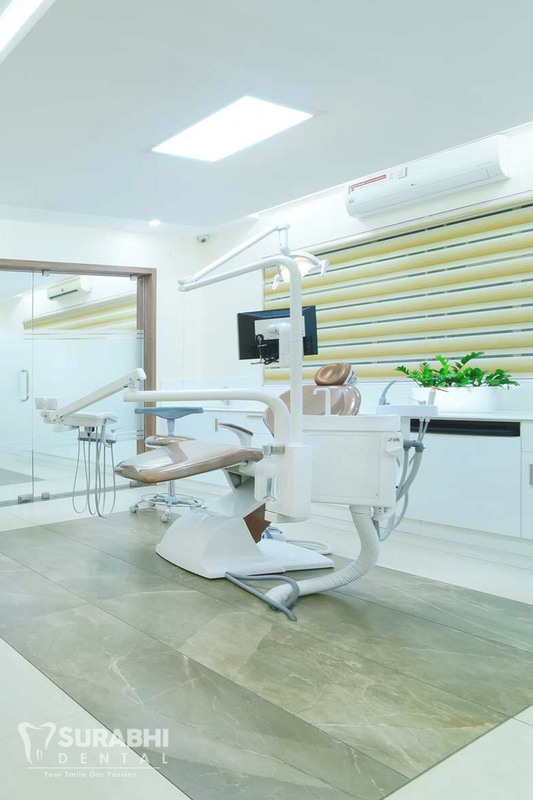 Our clients are our priority, we offer quality dental services with a team of specialists. More details about our services below. 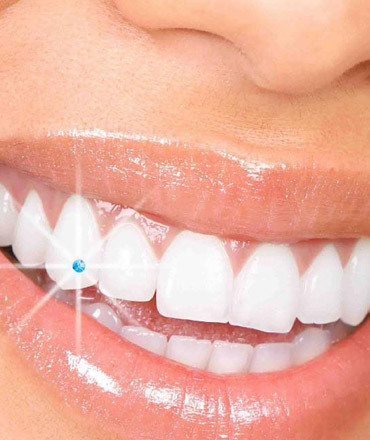 We believe smile is a reflection of a personality so we aim for perfection. 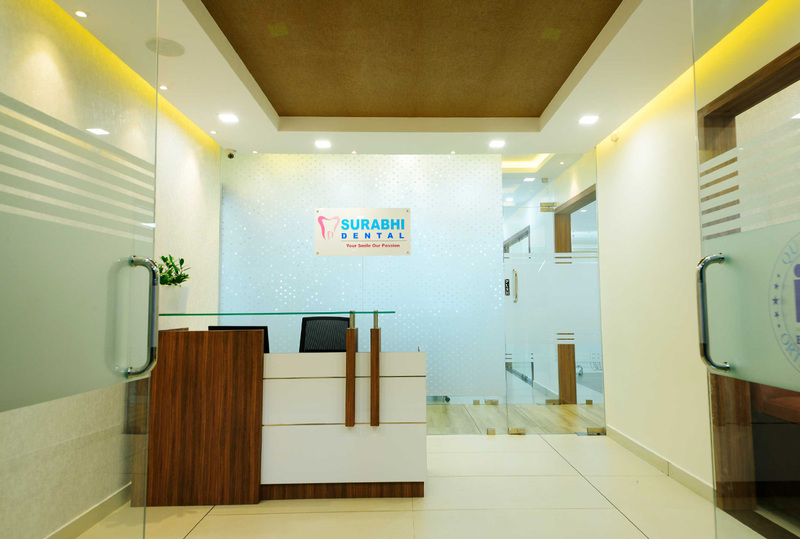 Here at Surabhi Dental we provide a comfortable and relaxing environment with latest technology & equipments. 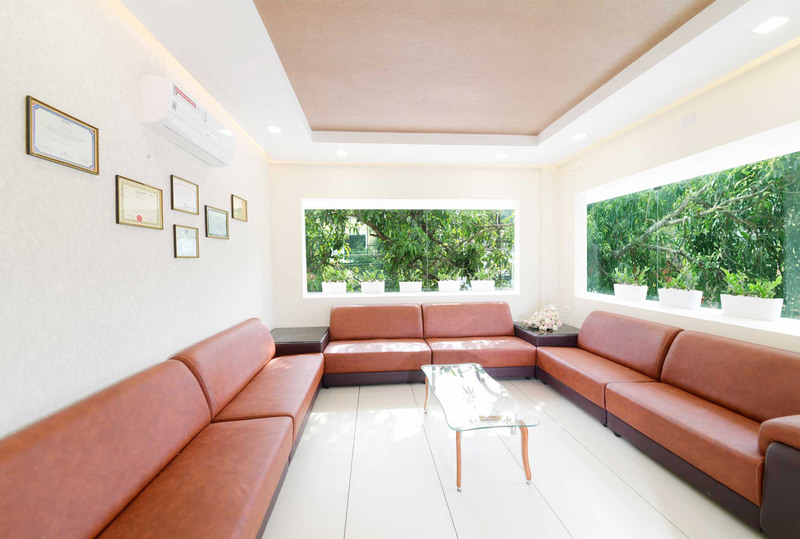 Our practice is designed to create a warm and friendly atmosphere where our patients feel at home. 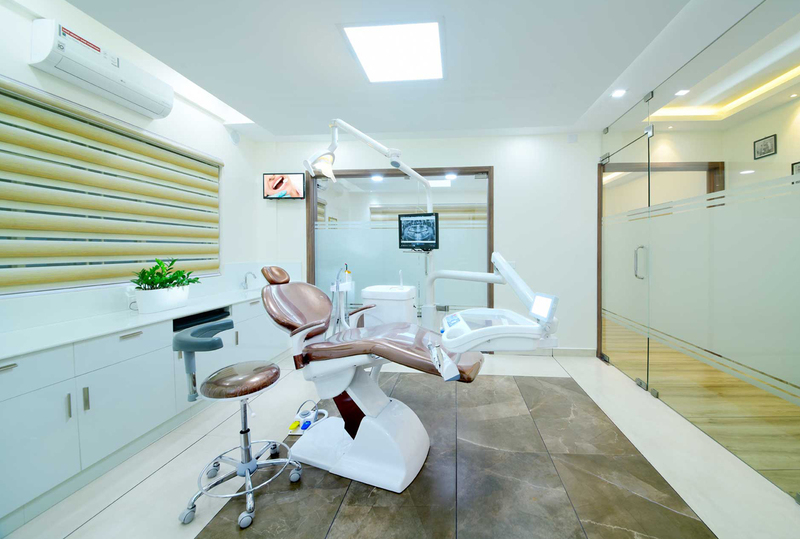 Our services encompass all the aspects of cosmetic and restorative dentistry with the overall aim of looking after your oral well being. 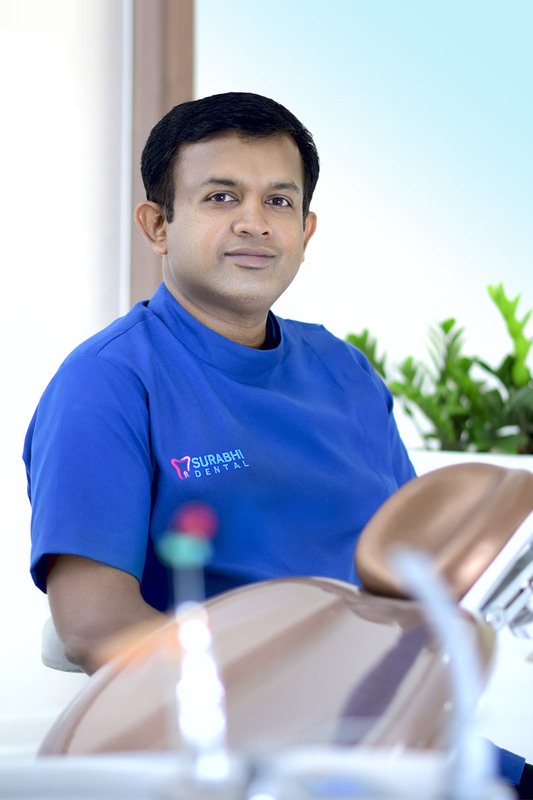 Here every treatment is carried out with professional expertise and well trained staffs. 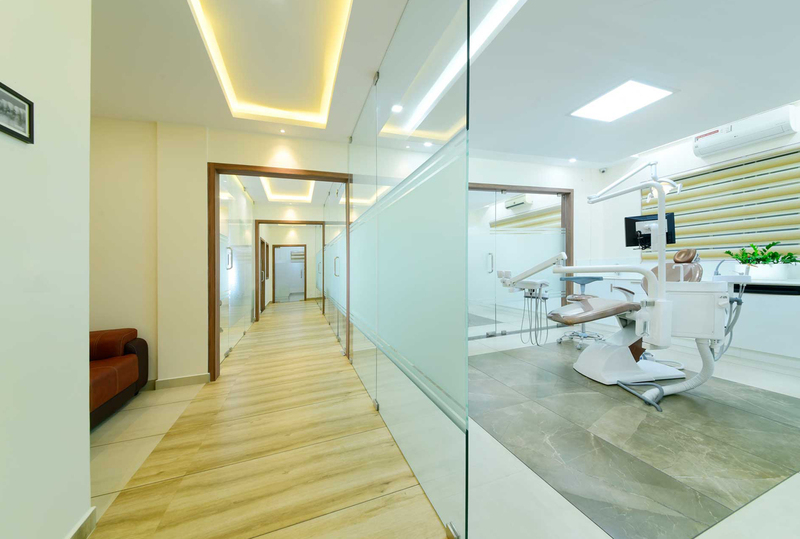 Together as a team we are committed to extend the same cheerful, understanding relationship with our patients. 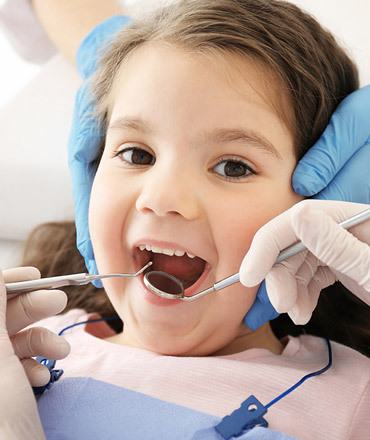 Orthodontics is the specialization of dentistry , which deals with correcting the bite and arrangment of teeth, therefore improves the smile. 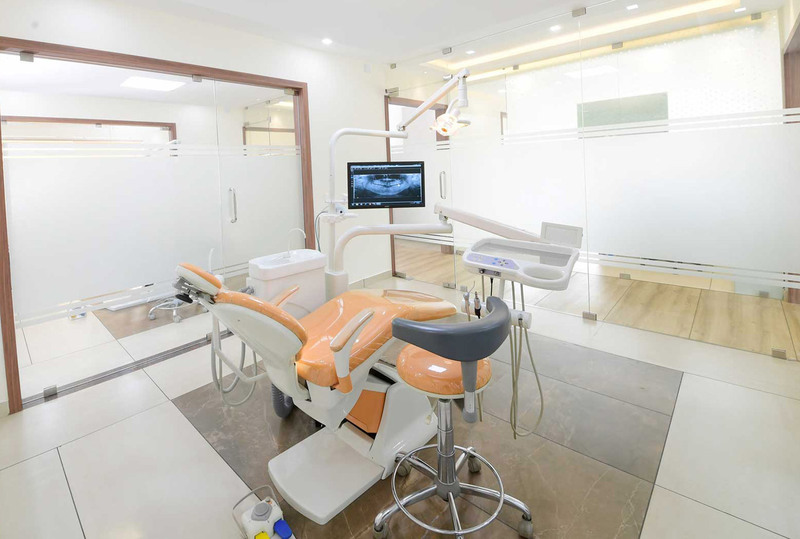 Laser dentistry can be a precise and effective way to perform many dental procedures. 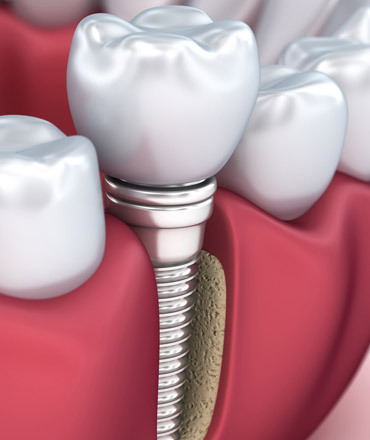 If you consider yourself somewhat of an anxious dental patient and are seeking extreme safety and comfort..
During root canal treatment, infected pulp is removed and inside of the tooth is carefully cleaned and disinfected, then filled and sealed material. 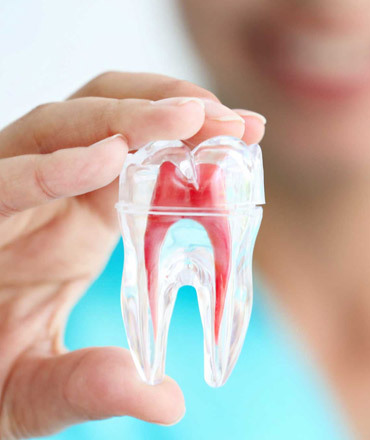 The tooth jewellery used and the procedure for applying it are absolutely safe! The application is a very simple 15 minute procedure. The clinic timings are 9.30 am – 1 pm. and 3.30 pm to 7.00 pm. Prior to 11 am and post 6 pm,the doctors are available only through prior appointments. The clinics have their weekly off on Sunday.